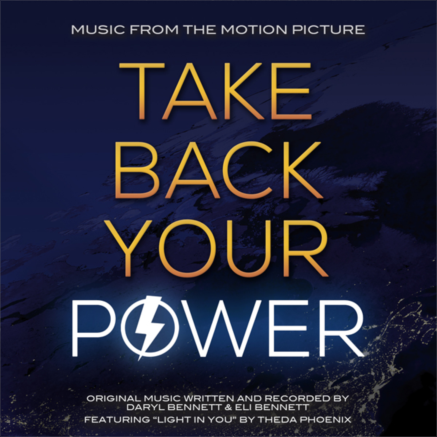 Download the Take Back Your Power original motion picture soundtrack, by award-winning composers Daryl & Eli Bennett, featuring “Light In You” by Theda Phoenix. 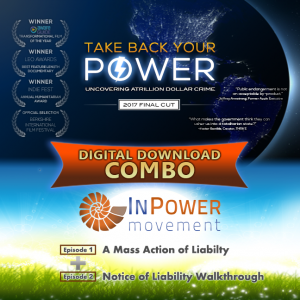 Both formats MP3 and M4A are included in the download. All proceeds go to support our ongoing work. Thank you!! !